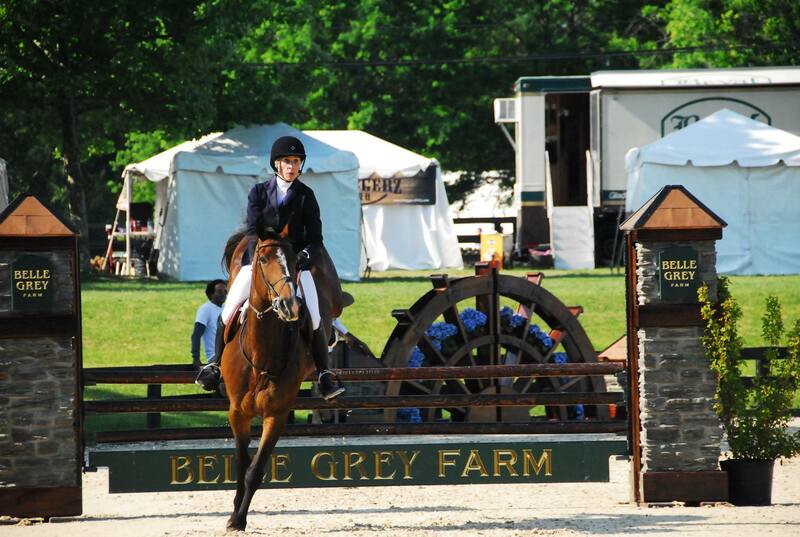 Beth Newman deStanley heads the team of instructors and coaches at Foxrock Stables. 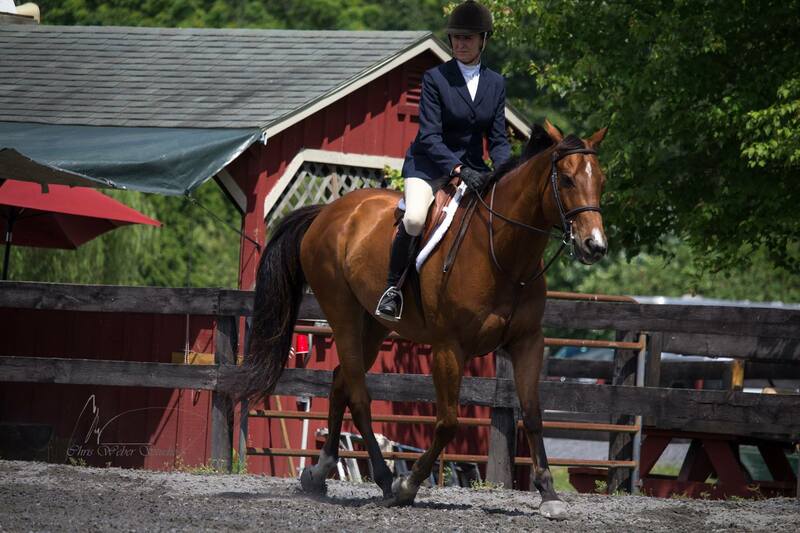 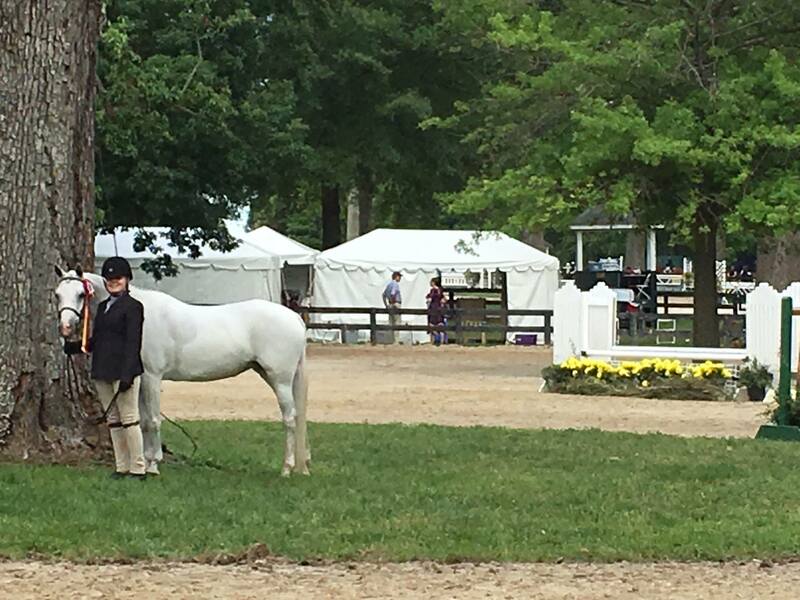 Beth currently competes her own and her clients' horses and coaches her students at the shows. 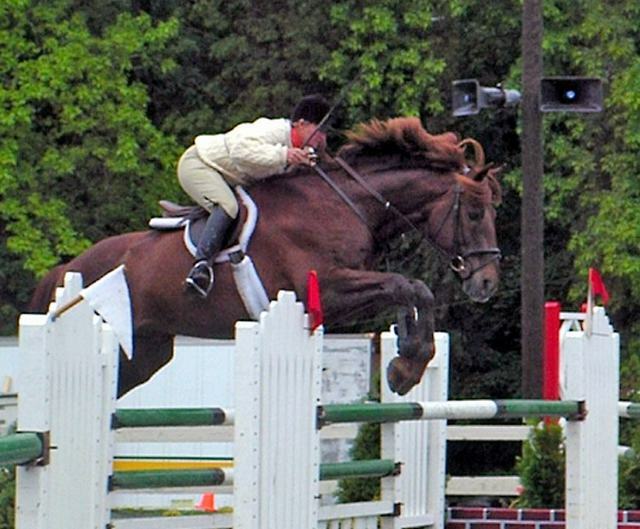 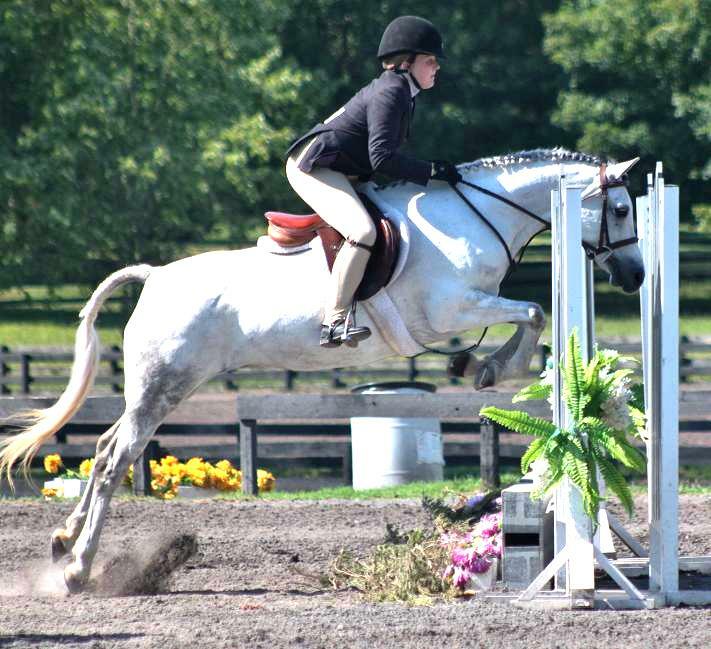 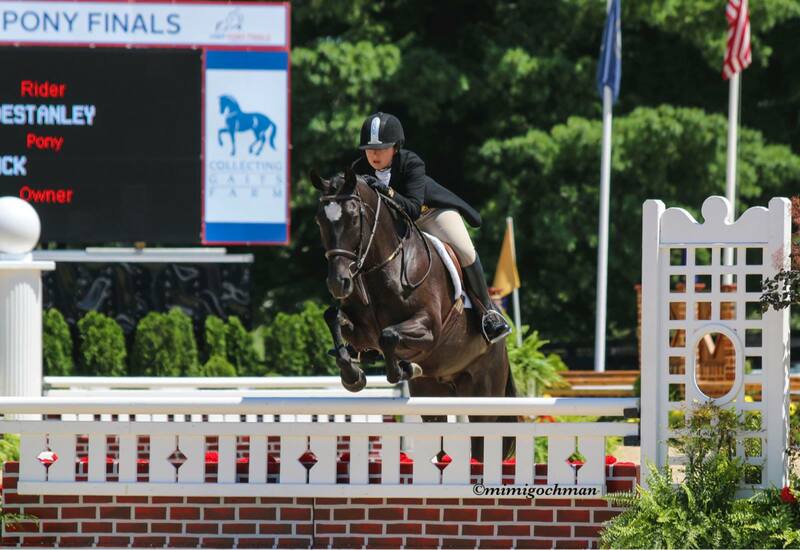 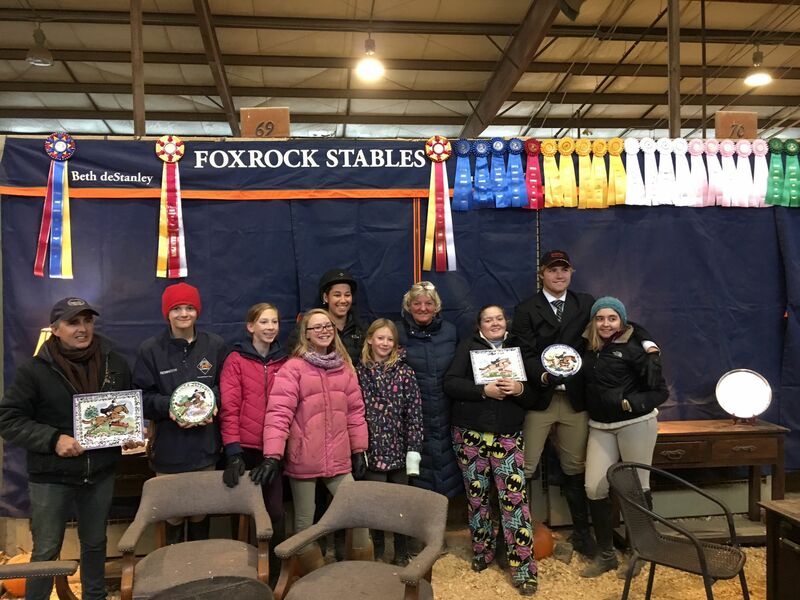 Many of the Foxrock riders are active members of the Virginia Horse Shows Association (VHSA) and the United States Equestrian Federation (USEF) and compete regularly in hunter and show jumping competitions in National and Local Show venues. 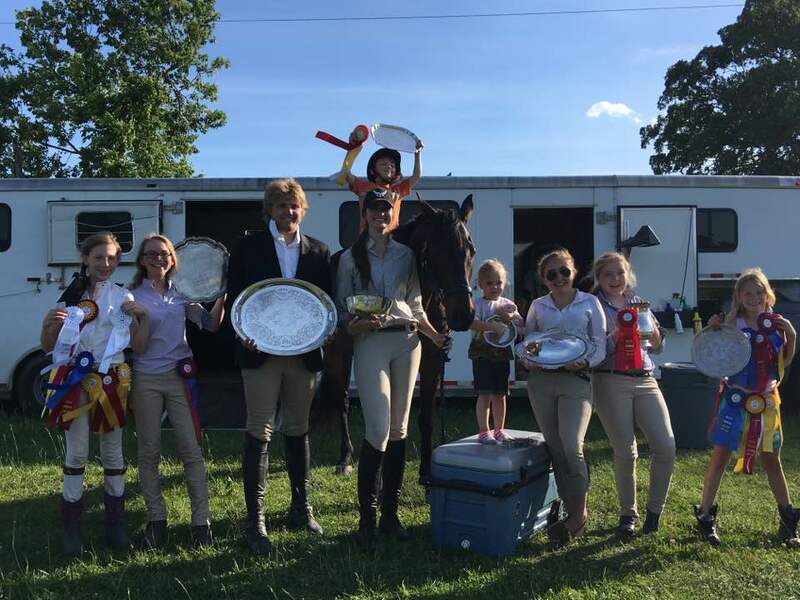 Coaching is available for all ages, from the youngest Leadliner to the more advanced Junior and Adult competitors.